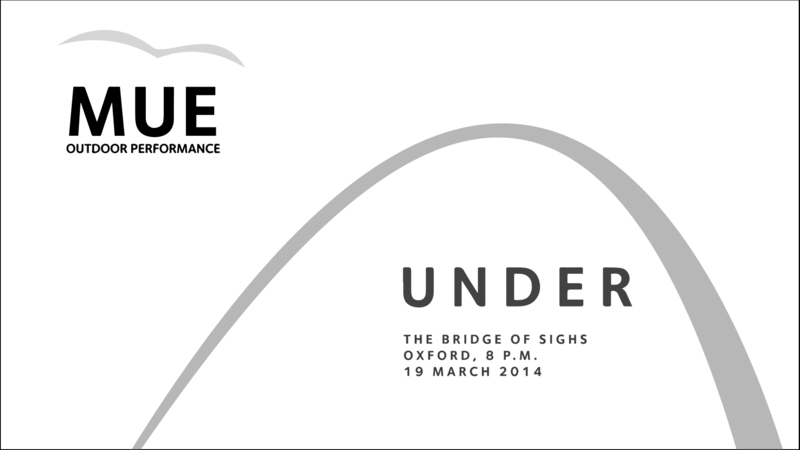 M U E UNDER THE BRIDGE OF SIGHS WEDNESDAY 19TH MARCH | who's that knocking...? This entry was posted in dance, butoh, movement, diary, events, improvisation, instrument making, music. Bookmark the permalink.